Hi everybody! How've you been? Has 2017 been good to you so far? My 2017 has been very busy, although I have been working on getting back to the balanced lifestyle. The more busy I am, the more I realize how important it is to give myself enough rest, physical activity, and pleasant emotions. And the best thing that unites all three of the aforementioned aspects is of course travelling. 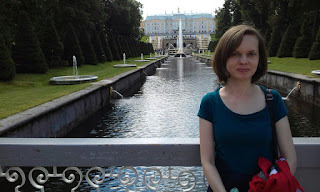 A few days ago I took a short break and went to Saint Petersburg with my daughter and my nephew. Saint Petersburg is more than just a city. It's a historic legend, UNESCO World Heritage sight, and definitely one of the must-see places in the world. 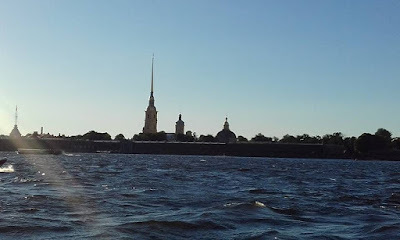 My break was short, but it was so good that I decided to share our itinerary with you just in case some of my readers find themselves in the situation when they have just 3 days to spend in Saint Petersburg and they can't decide where to go and what to see. Especially if you are travelling with teenagers (my co-travellers are 12 and 18 years old, so I know your pain ;-)). 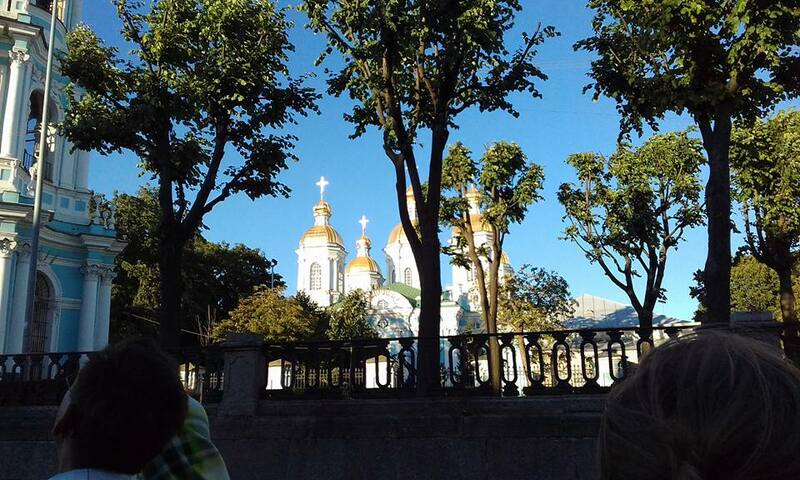 Day 1: Mysteries of Saint Petersburg, Nevsky Prospekt and a boat tour across the rivers and canals of the city. Mysteries of Saint Petersburg is a relatively new show on Nevsky Prospekt. It gives you a glimpse into the history of the city and the country and helps you see some of the most famous literary works from a different perspective (or get acquainted with them if you haven't read them before). It's a unique show combining professional actors, wax figures, and modern technologies. It used to be called "The Horrors of Saint Petersburg" but I didn't see any horrors there. It's a good show for 12+ year olds (just as the show positions itself). Tip: the show is in Russian only. So if you don't speak Russian, you might want to grab an interpreter. Why am I recommending a walk through Nevsky Prospekt? Simply because it's the main street of the city which goes through its fantastic historic center. Moreover, it will lead you to the banks of the beautiful Neva. There are a lot of companies providing tours through rivers and canals of the city, so you can make a choice right on the spot or book your tickets in advance through a variety of tourist websites. You will see with your own eyes why Saint Petersburg has earned the name "Venice of the North". Day 2: Peter and Paul Fortress, Grand Maket Russia museum. 1. 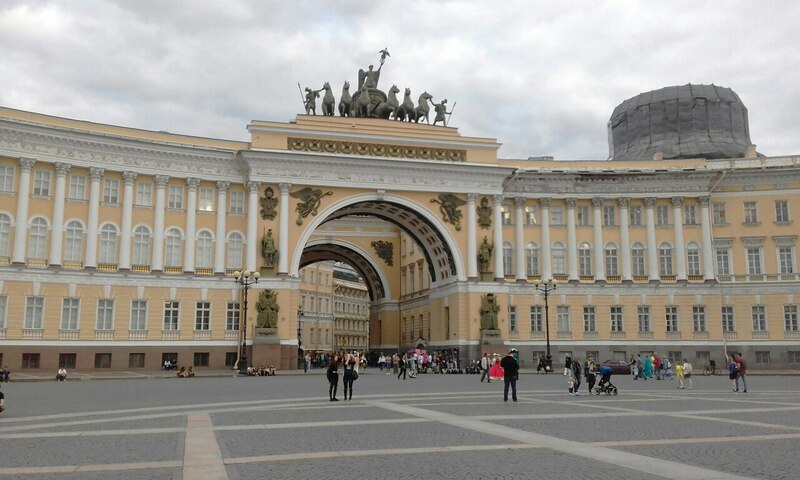 It's the place where the history of Saint Petersburg started. 2. It served as a fortress and a prison for high ranking or political prisoners even in the times of the Soviet Union. You can actually see where the prisoners were held. 3. There is a lot of various exhibitions there for everybody. Or you can just take a stroll along the territory, relax and enjoy the scenery. Since I had two teenagers with me, I was worried that they might find the historical part of our journey a bit boring, so I booked a quest following the steps of Baron Munchausen. We all loved the time we spent there. The quest page is here, but unlike the rest of the website it's in Russian. So you might want to grab an interpreter in case you want to participate. And you need to book a place in advance - the quest is rather popular. Grand Maket Russia is a unique project (Travellers' Choice 2016 on Tripadviser). 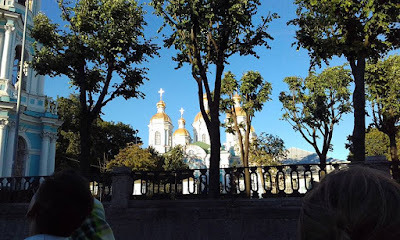 If you want to see what Russia looks like - snow covered mountains and beaches, all climate zones, including even day and night changing, major sights of Moscow and Saint Petersburg - then you definitely need to plan a visit there. Words aren't enough to describe everything. I am attaching some pictures and a link to one of the numerous videos you can find on YouTube. Oh, and one more! A documentary about the project made by Russia Today. We spent around 2,5 hours there but still didn't see all the details. Day 3: Peterhof State Museum. 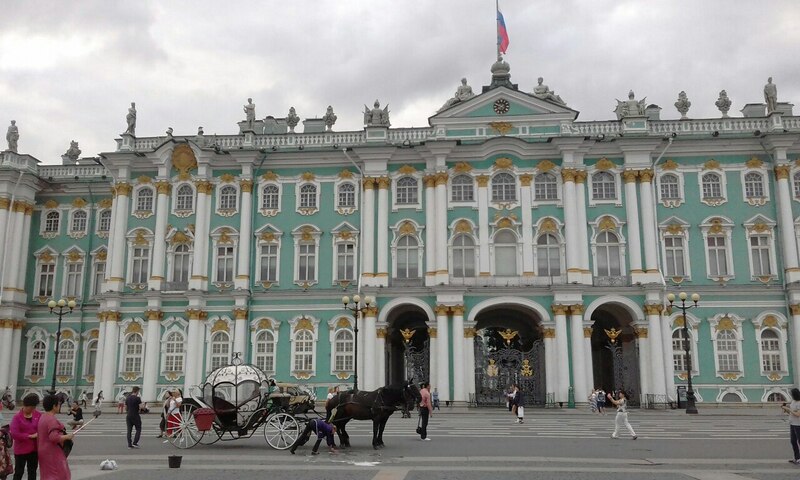 Russian Versailles is definitely worth visiting. When you are done strolling in its endless parks and watching beautiful ponds, buildings, fountains, and the breathtaking Finnish Gulf you can take one of the tours inside the palace. The Grand Cascade and Samson Fountain are simply unbelievable. I am attaching a few pictures, but you can find a lot more of them on the official website or among Google images. After visiting Peterhof, all we could do was hanging out on the Palace Square, enjoying the atmosphere, watching street musicians play and taking the time to relax. It was a perfect evening before packing.